1-800-Cash-For-Junk-Cars buys junk cars and pays you cash! 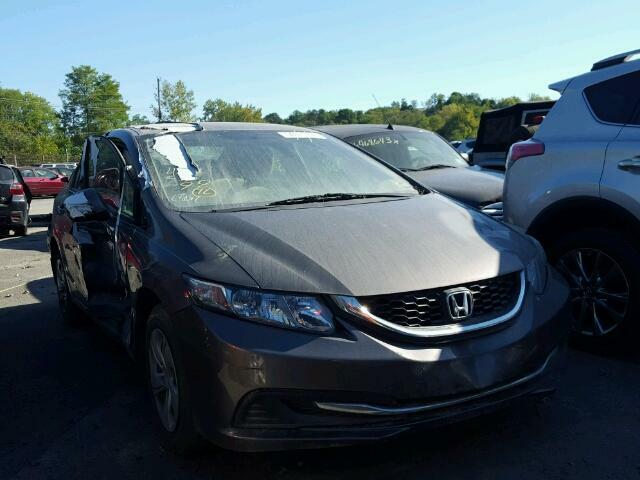 Our car buyers understand the salvage value of a car, and will give you top dollar for non-running, wrecked, broken, junk autos. It doesn’t matter the condition, we make offers on cars in good shape, bad shape and everywhere in between. We make it easy to sell a junk car because we answer the question, “How much is my junk car worth?” with just one phone call. No haggling and no pressure, just a free, instant quote for your clunker. If you’re happy with the price, you can schedule a towing time that’s convenient for you. Our junk car removal and towing is complimentary because we know you’re busy. Also, paying for your own towing can be pricey, and that’s one less thing to worry about. We give payment at pick-up for the guaranteed amount. So, your junk car is gone, you’ve got CASH, and the only worry you’ll have is how to get to the bank. We buy junk cars because we know every car has value, even if the dealership or a private buyer can’t see it. We specialize in buying damaged or totaled cars, trucks and SUVs that aren’t worth the cost of repair. Why try to salvage them when you can get a competitive cash offer for your car today? Give us a call today, or fill out the form on this page, to speak with a friendly junk car buyer. They’ll support you through the quick and easy process and give you an instant offer right over the phone.